The 2018 U.S. Gymnastics Championships are nearly upon us, and once again the women’s field is full of future NCAA gymnasts. 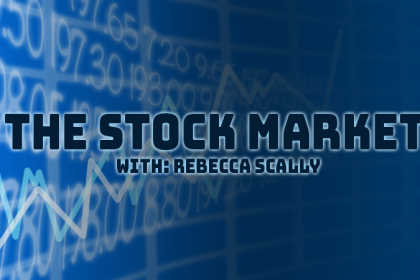 We’ll discuss their prospects, especially those of the three incoming NCAA freshmen in the field; in addition to Jade Carey of Oregon State, who has competed the whole elite summer, we’ll be looking out for UCLA’s Margzetta Frazier and Florida’s Trinity Thomas. Notably, Frazier is representing UCLA at the championships rather than her former club gym, Parkettes due to the UCLA academic schedule. This is a slight departure from typical practice—in the past, gymnasts who have represented college teams at elite meets have done so only after their competitive college career has begun—but since Frazier is already training and enrolled in classes in Westwood, it’s not a shocking decision. As has become the norm during the American elite summer, Florida leads recruiting standings with six commits on the start list, including four of the senior session’s top prospects. Utah, which previously had four competing in Boston, still has a strong group of three after Maile O’Keefe pulled out due to injury. As usual, the women’s competition will take place over two days, and final standings will be based on cumulative scores over the two sessions. Juniors compete at 1:30 p.m. ET/10:30 a.m. PT on Friday and Sunday while seniors compete at 7:30 p.m. ET/4:30 p.m. PT on the same days. 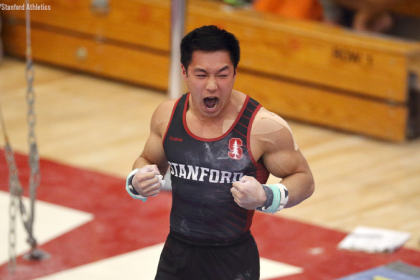 For schedule information as well as analysis of NCAA gymnasts in the men’s field, make sure to check out our MAG nationals preview! While it’s unlikely the senior title will be in play with Simone Biles’ return, the all around results from Nos. 2-5 will do a great deal to clarify what’s currently a muddled picture of the prospective 2018 national and worlds teams. Future Florida classmates Riley McCusker and Morgan Hurd are likely leaders of this group after strong performances at the U.S. Classic while Oklahoma’s Ragan Smith will be looking to prove she can still compete among the top tier after an untimely injury took her out of the all around final at 2017 worlds. Future Ute Grace McCallum looked strong in the spring but needs to do more to prove she can keep pace with the best. Florida’s Shilese Jones is a dark horse, but she’s performed well so far this summer by remaining steady and clean in an inconsistent field. 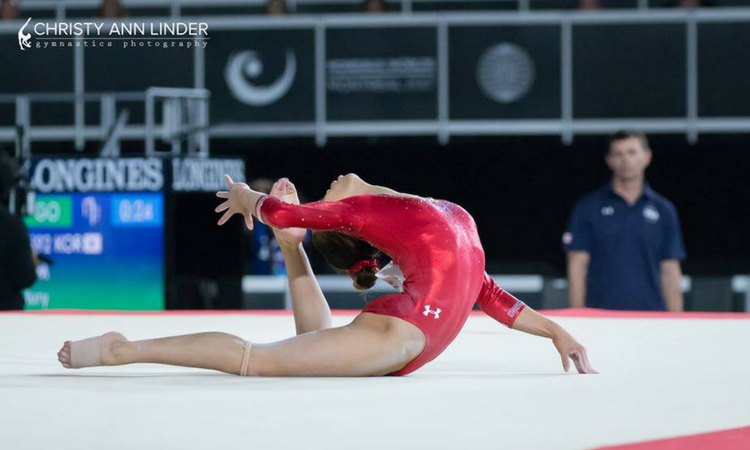 Incoming Oregon State freshman Jade Carey would be a surprise contender in the all around field, but with one of the most difficult floor routines and a rumored Cheng on vault, she will make her worlds case as a specialist. 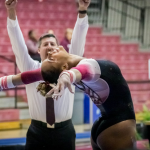 Fellow 2019 freshmen Trinity Thomas and Margzetta Frazier could both surprise in the all around, though it’s unclear how much difficulty each will attempt and whether they will stay in elite and go for worlds. Alyona Shchennikova (Michigan) is another possibility: With one of the most difficult bars routines in the world, she could factor into a bars-weak worlds team, but she needs to prove she can hit it consistently. *Note: O’Keefe has withdrawn due to injury. 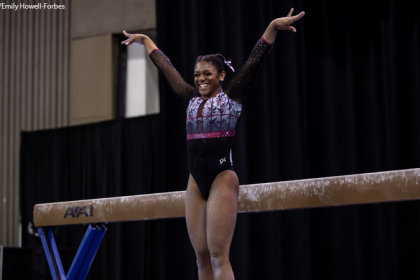 Only a handful of junior gymnasts are committed to college so far: The junior field is quite young, but NCAA fans can enjoy speculating about future college teams for their favorites. That said, Auburn commit Sunisa Lee has a good chance in this field, with high difficulty and outstanding technique across four events. Jordan Bowers is also part of the top cohort after an exceptional international spring, and Aleah Finnegan’s technique could land her on the national team.